An overview of Rockstart Class of 2015 and their announcements at the highlight of the Smart Energy Accelerator program. 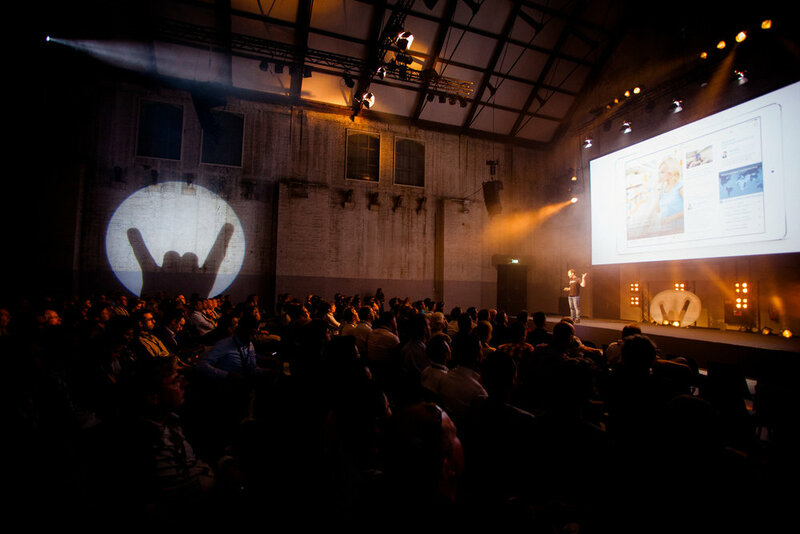 AMSTERDAM, APRIL 30 - Rockstart Accelerator Smart Energy, specifically aimed at startups enabling the energy transition, introduced its class of 2015 at Rockstart Demo Day today. All 9 startups selected for this year’s program got on stage in Amsterdam to pitch in front of 250+ investors, industry executives, mentors and journalists. 3 follow-on investments were announced, as well as a number of big partnerships and growing revenue. Three of the startups (Masar, Zenodys and Bleeve) already raised follow-on funding during the smart energy program. In addition to that, four of the startups announced big partnerships today with companies such as IBM, Entrade and Microsoft. Bleeve, Entelligo and WireWatt are already generating significant revenues. The latter is processing more than $800k worth of projects through its platform already. Program Director Yme Bosma is excited about the outcomes so far: “The startups in this year’s program really show that the energy transition goes hand in hand with great business opportunities. Besides, we see that smart energy and cleantech in general are gaining strong momentum with entrepreneurs and investors”. Bleeve is a social online marketplace that empowers local communities and homeowners to lower their energy bills and upgrade their houses to make them more energy efficient. Bleeve helps you as a homeowner to discover the best energy saving opportunities for your specific house and connects you to quality professionals your neighbours trust and love. It also allows you to invite your friends and neighbours to join your project in order to enjoy group discounts. This means that Bleeve connects homeowners not only to suppliers, but also to local communities and energy cooperations. The team recently secured funding from the DOEN foundation to bring Bleeve to the market and closed a deal with 15 municipalities in the Netherlands. When fluctuating renewable energy sources are connected to the electricity grid, they influence the amount of energy available at different times. To match supply and demand, Capacity Energy helps companies who are able to vary their electricity consumption over time without disturbing their core business, to monetize this flexibility through a fully automated platform. It lets their machines work harder when energy is abundant (and prices are low) and turns them down or off when scarcity and prices increase (instead of having them run at the usual, constant rate). Capacity Energy has found a partner, Scholt Energy Control, who shares their vision and brings them directly to their first customers. Entelligo is a mobile app designed to assist sales professionals of renewable energy systems in the residential market: it provides a fast and easy way to generate optimized commercial proposals, ready to be signed by the customer. Entelligo is already generating revenue in Italy and is ready to enter the rest of the European market. They recently signed their first partnerships with a number of renewable energy manufacturers (Entrade, Aleo-Solar, TecSaving and Ferroli Spa), which will allow them to reach a large group of potential customers in different countries. The team is currently finalizing the next version of their product, which is set to be released in two months. Finch Buildings makes healthy, sustainable real estate that is as flexible as lego. The company develops and builds modular buildings which can be adapted to surroundings and circumstances. From student housing to hotels and from care to holiday homes, the modular system enables them to construct different kinds of buildings all based on one particular circular module. Finch Buildings has found a pilot location and an investor to create their first sustainable hotspot in Amsterdam. At the moment the team is handling a sales pipeline of 500 modules on different (temporary) plots and working on a lease fund that will enable them to reach an even larger group of clients. Masar partners with private landowners to build medium-sized solar installations that produce solar power close to major cities, where consumption is high. This eliminates the need for massive infrastructure investments to utilize far-away desert lands for solar power generation and contributes to grid stability by distributing power production over many nodes. Masar's operations are primarily focused on the Middle East and North Africa. Recently, Masar successfully completed its first solar installation in Cairo. They also appointed seasoned board professional and investor Juha Saarinen as their Chairman of the board, who became a shareholder in the company through an angel investment. Swuto is a next generation price comparison platform for energy. Swuto automatically compares and switches your energy supplier so you are always on the cheapest energy tariff (whether for brown or green energy). Swuto takes all the hassle out of comparing and switching your energy supplier - just sign up, sit back and relax, and watch the savings pour in. Swuto's vision is to help alleviate fuel poverty and increase the uptake of green energy, by automating the comparison and switching process for the end user. The team has just partnered with IBM and Microsoft, and although Swuto is one of the earliest stage start-ups in the program, it has been applauded for its detailed business case so much so that it has attracted a Rockstart mentor to join the growing team as an investor. People tend to spend more energy (and thereby money) than they really need, simply because they are not given the proper insights. Viridom is on a quest to switch the paradigm and empower people to take control of their own energy usage. Using a cloud-based system, its sophisticated algorithms collect data such as energy consumption and production, pricing schemes and personal habits to automate the use of smart devices (smart thermostats in particular). Viridom serves as a building block for the intelligent homes of the future. Viridom is working hard on building their product and is planning to launch by the end of 2015. Wirewatt is redefining the traditional electric utility model in emerging economies. By connecting solar projects with the capital markets through its online marketplace, Wirewatt accelerates the deployment of solar into homes. Underdeveloped solar markets like Mexico, which were once closed to global investors, are now accessible. Wirewatt pairs each project with a compatible investor. Wirewatt is now selling licenses for their proposal tool in Mexico, securing one of the top 5 solar installers that is now processing projects through the platform. Wirewatt is processing more than USD $800k worth of projects through its platform already. It has never been so easy to become an IoT developer. Make devices, services and applications work together without a single line of code. Zenodys provides connectivity with your old and new devices so you can automate your home, your office, or develop professional IoT applications. Zenodys makes the development of Internet of Things easy and accessible for everyone. 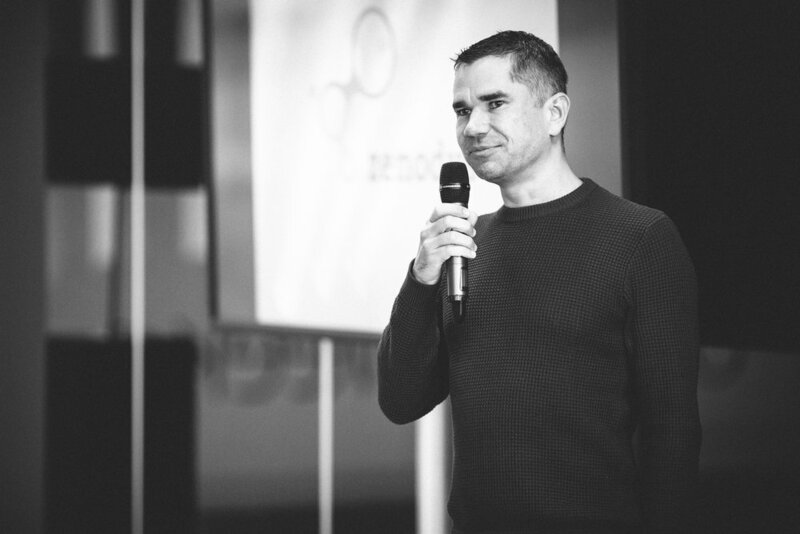 At Demo Day Zenodys announced their follow-on seed round of 80.000 euros. They will launch the first version of their service on Monday. After Demo Day the focus switches to closing deals with strategic partners and investors. The program continues with one-on-one tailor made coaching sessions to support the startups in their specific needs to get their solutions to the market. Additionally, the startups will be pitching at various events around the globe, as well as to strategic partners. At the end of May, the 9 startups will also be pitching at Ecosummit in Berlin. Ecosummit is Europe’s leading smart green innovation conference for startups, VCs and corporates, with a focus on smart green energy, mobility and buildings – the 3 pillars of the ‘Energiewende’ (or energy transition). Besides the impressive outcomes of the second Smart Energy Accelerator program, there is a lot of exciting news to share about the startups that participated in the first Smart Energy program (which took place in spring 2014) as well. Read all about their progress since the program here. Rockstart Accelerator Smart Energy is specifically targeted at startups improving the future of energy. Every year a group of around 9 startups is selected from hundreds of applications to join the 150-day program in Amsterdam. The startups receive investment, office space, workshops, personal guidance by a large group of experienced mentors and access to a broad network of partners and investors. The areas in which the smart energy startups operate include renewables, energy saving, smart buildings & homes, recycling, cleantech hardware and carbon emissions. Rockstart Accelerator is an intensive program that helps entrepreneurs take their startup companies from early traction to the global market. The startups, selected from hundreds of applications worldwide, receive investment, office space, workshops, personal guidance by a large group of experienced mentors and access to a broad network of partners and investors. The first Rockstart Accelerator program launched in 2012 and so far Rockstart has accelerated 58 startups in six programs: 4 in the 'classic' category of Web & Mobile, 2 specifically focused on the smart energy industry. Over 70% of our alumni (including 3D Hubs and Peerby) have attracted funding from the likes of Greylock Partners, Balderton Capital, Vitulum Ventures and other renowned European and American angels (with a total of over 17 million euros). 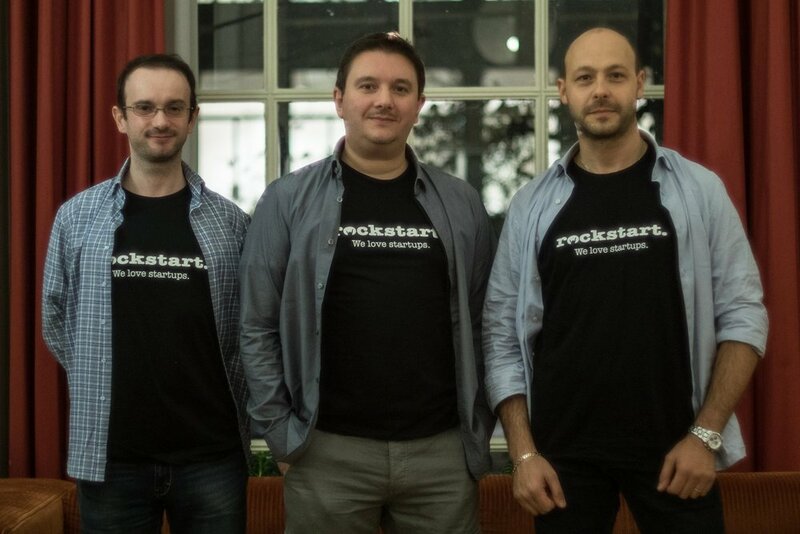 Rockstart Accelerator is part of Rockstart which helps startups to be more successful in their first 1,000 days through funding, housing, acceleration, events and more. "We love startups" is our motto. 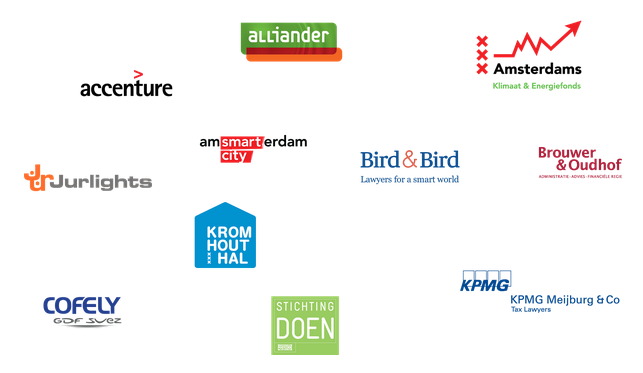 Rockstart Smart Energy is made possible by a group of wonderful partners and sponsors: see image below. 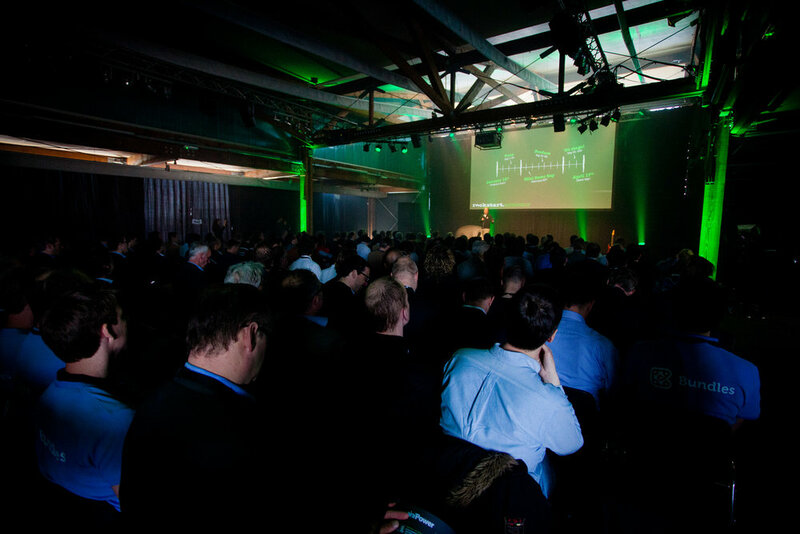 Applications for the next Rockstart Accelerator Smart Energy program open in fall 2015.